Dude... because robot battles are superior to pillow fights. Everybody knows that. In some ways I think it would be a good idea. After all there are guys that can't find a woman that he can trust , so that is an alternative. It seems that there are women that only want a man's pay check, and a good roll in the hay, and take orders like a robot so they'd be happy. On the other hand if you want kids you just program a test tube baby on demand. Or have a robot one so you can just shut it off so you can ignore it, to go play. Doesn't that fit this present society ? This is a tough topic on which to come to a firm conclusion. On the one hand, our society has already gone pretty far into the proverbial looking glass in the communications realm, so we might as well go all the way to fully functioning AI. 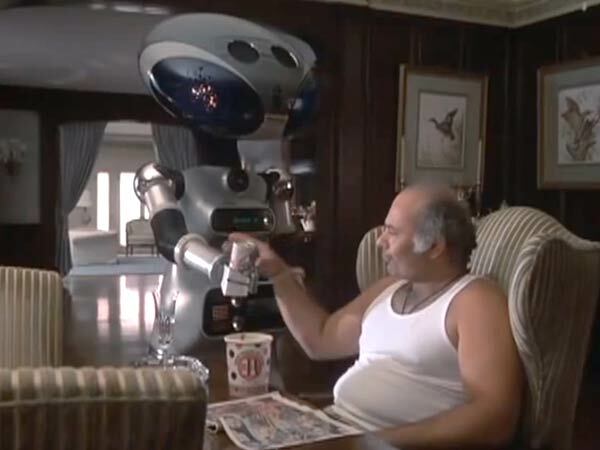 On the other hand, relationships with robots seem kind of creepy but I could just be getting set in my ways. 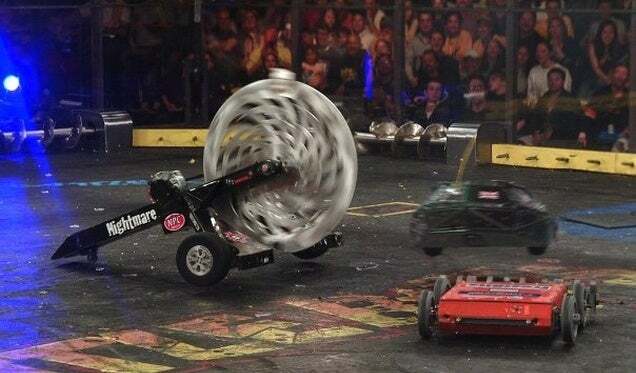 Or battlebots, who remembers this show? The only good thing about a robot dog would be there is no need to clean up dog mess from the lawn, nor look at the unsightly brown spots from their pee. The look on that older man's face is priceless and the woman next to him appears like she can't even stomach looking at the guy with the pillow. Hilarious! You are rights. And no "out" means no "in" either. I spend about $100 per month on my dog for food. Wouldn't give her (or another "real" dog) up for that though. I'm sure it can work for someone mentally ill. I really liked that movie a lot, however no I would not want a robot. I prefer a human woman, flaws and all. 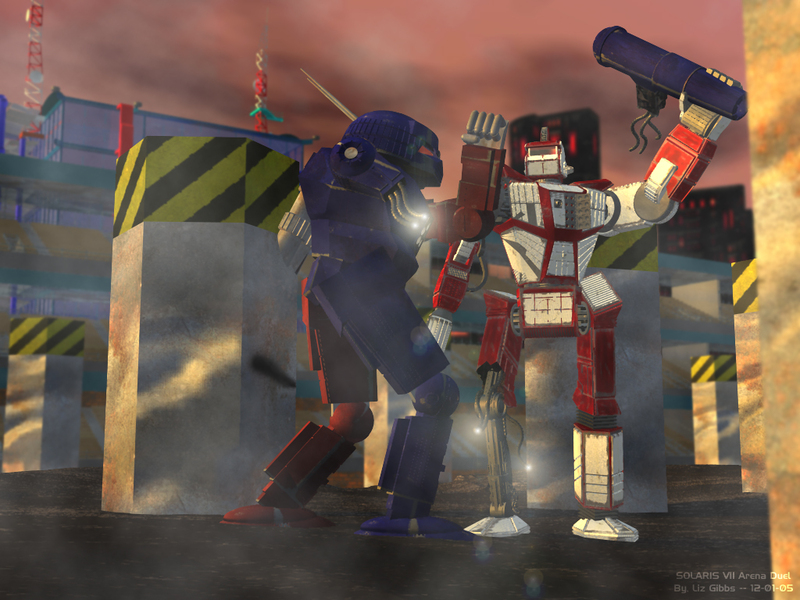 A perhaps unlikely but possible scenario - The robot is subjected to lightning or another intense power surge and develops a personality above and beyond its programming. Said robot may suddenly reject the flawed human being as too inferior to itself ... or the robot develops a preference for other robots. In the animated TV series Futurama robots and humans never mingled romantically.